An opportunity to learn about some new authors. Get there early - don’t miss it. grew up in Durham and now lives in Hertfordshire. 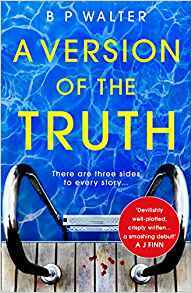 Her crime series is set in the cathedral city of St Albans where Maarten Jansen struggles against his plain-speaking Dutch upbringing, when faced with the seemingly polite world of the picturesque city. 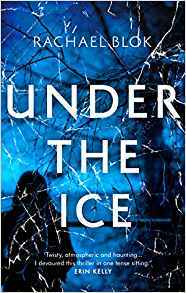 Under the Ice is her first novel and The Scorched Earth is out November 2019. Follow her on Twitter at @MsRachaelBlok. Clare Empson worked a journalist on national newspapers covering everything from collapsing merchant banks to tea with the late Barbara Cartland. Ten years ago she moved to the South West and founded the arts lifestyle blog www.countrycalling.co.uk. The almost absurdly bucolic setting inspired her debut novel Him which inverts the idyll and reveals the dark side of paradise. 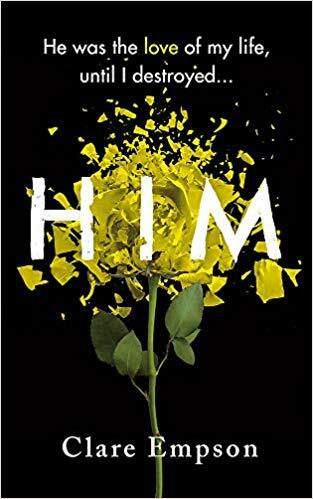 Her second novel Mine publishes out in August. Stuart Field was born in the UK, in the West Midlands. He spent his early years in the army, and now works for a security firm in Germany. 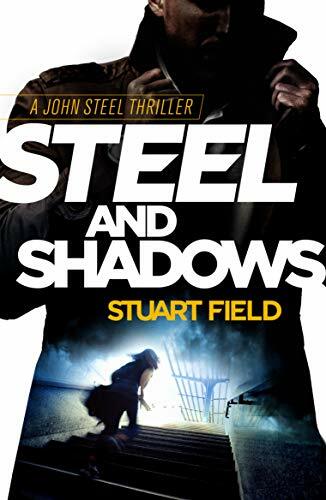 The first of his John Steel thriller series was published by Crime Scene Books in 2018. The second instalment appears September 2019. He is currently also working on a standalone thriller with a very different flavour. 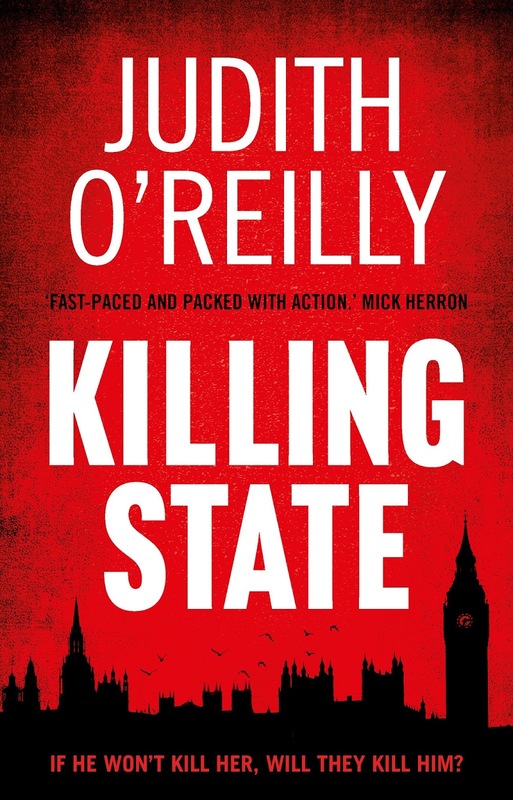 Judith O'Reilly is author of the debut action adventure thriller Killing State. (Book 2 in the series, Curse the Day, follows later this year.) 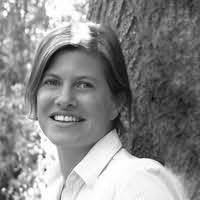 Her nonfiction books include Wife in the North, (a top-three Sunday Times bestseller and BBC Radio 4 Book of the Week) and A Year of Doing Good. 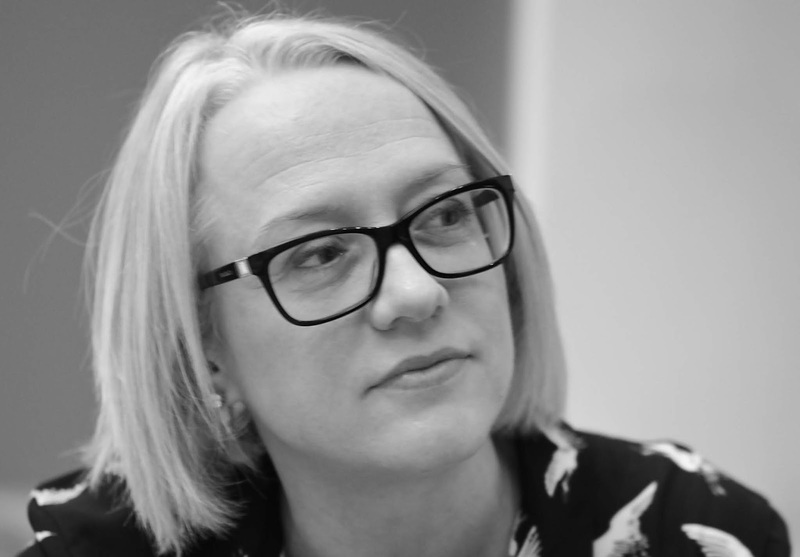 Judith is a former journalist with the Sunday Times and former political producer with BBC 2's Newsnight and ITN's Channel 4 News. Jake Kerridge a journalist and critic who has been the crime fiction reviewer of the Daily Telegraph since 2005. 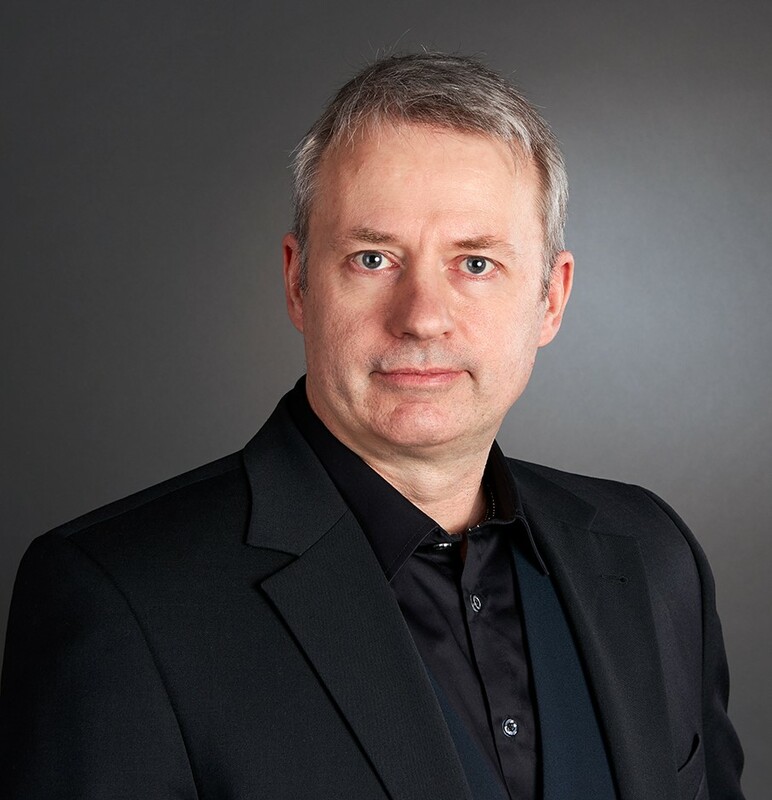 He has interviewed many of the world’s leading crime and thriller writers, from P.D. James to Elmore Leonard, and enjoys meeting the crime stars of the future in the annual Debut Authors panels at CrimeFest.